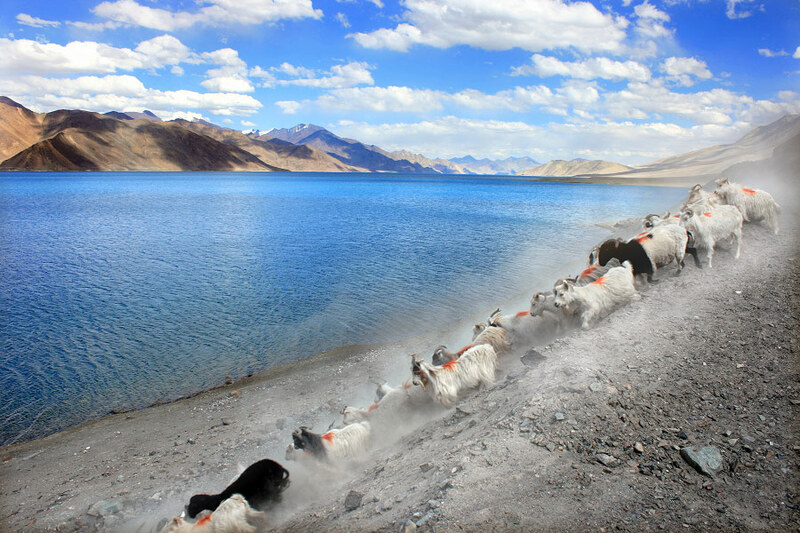 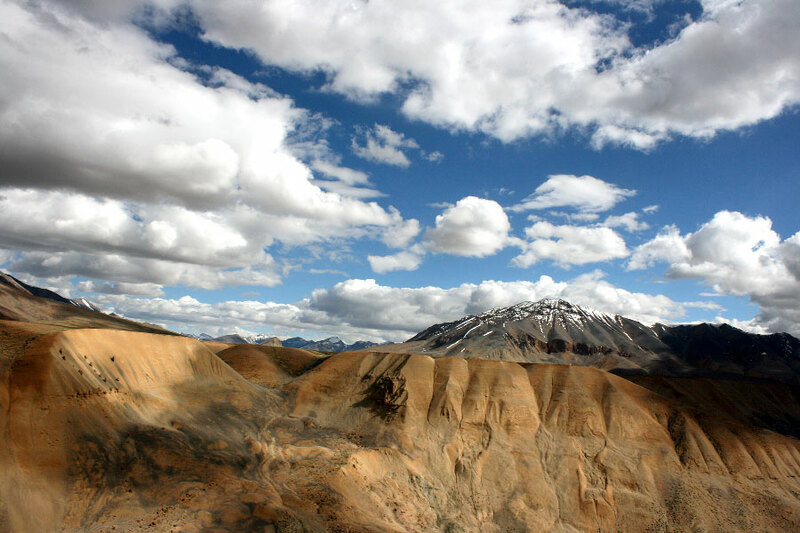 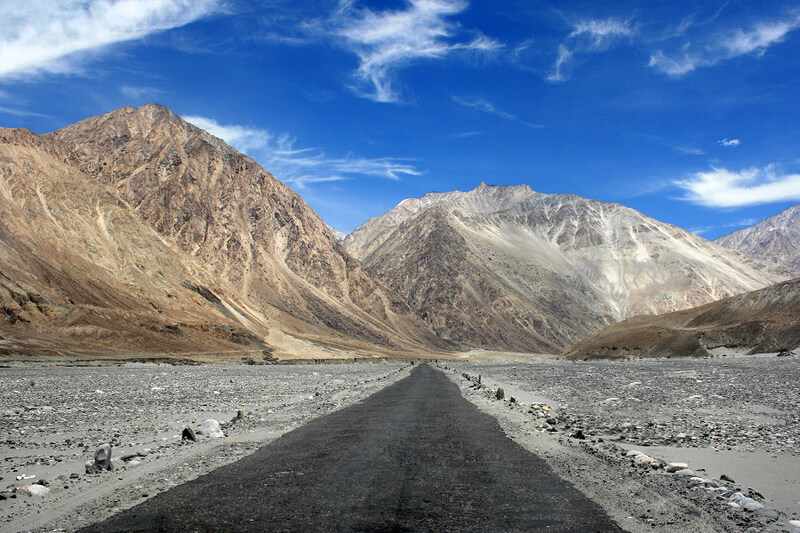 Ladakh is a region of arid mountains, separated from Tibet and Kashmir by spectacularly jagged rocks above 5.000 meters. 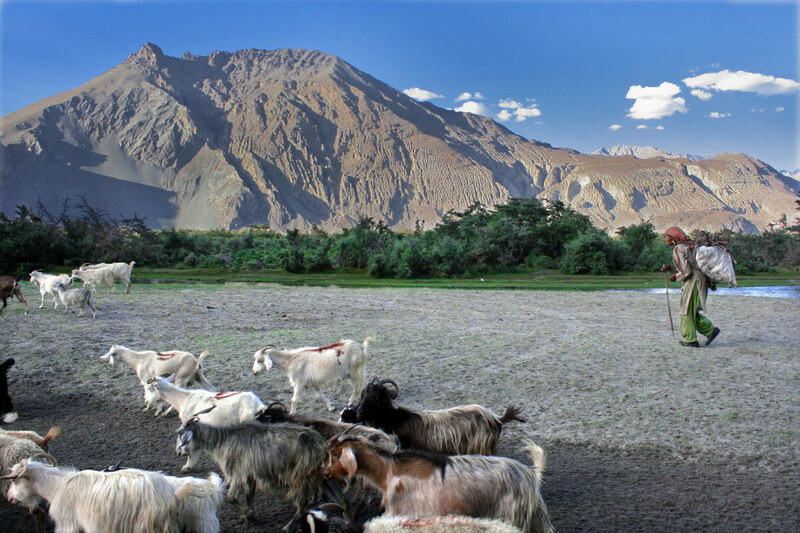 Its populated areas are found mainly in the Indus Valley. 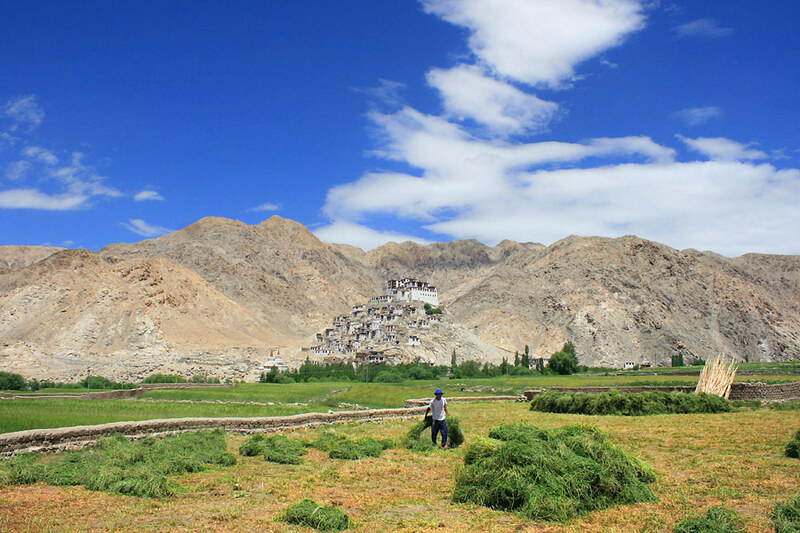 As its location is not easily accessible, it remained protected from colonial influence, the ransacking of the Mughals and the damages of the Cultural Revolution. 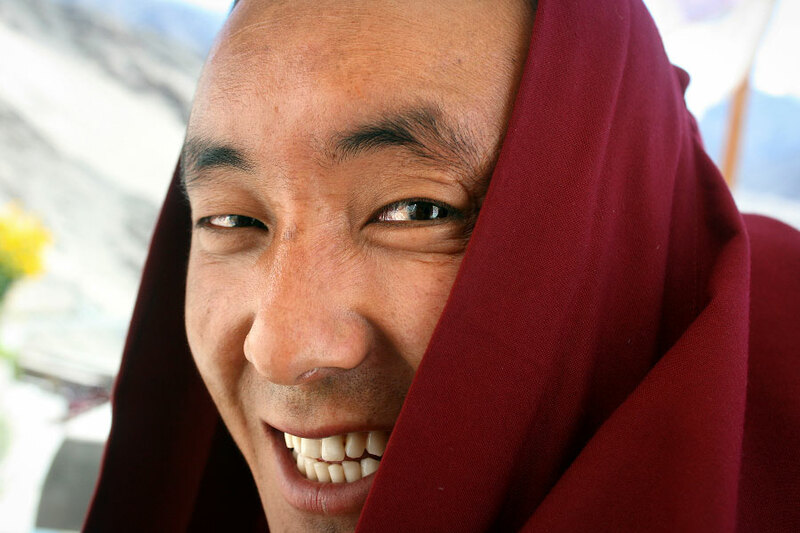 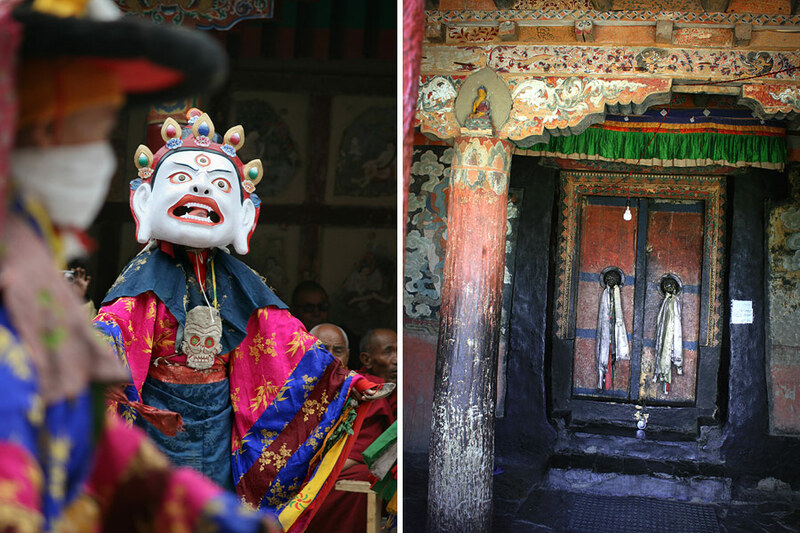 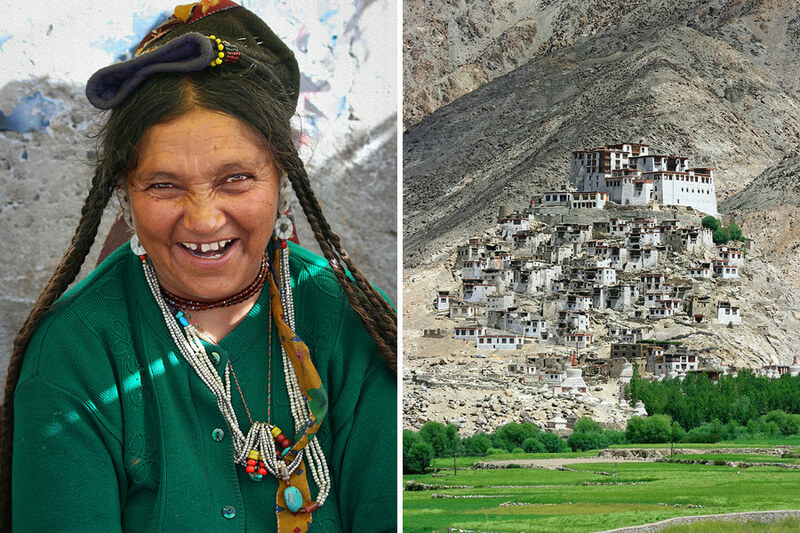 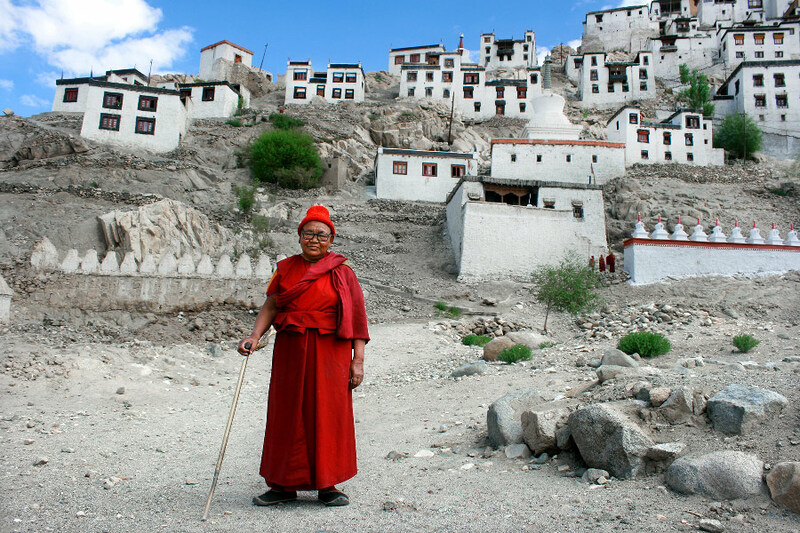 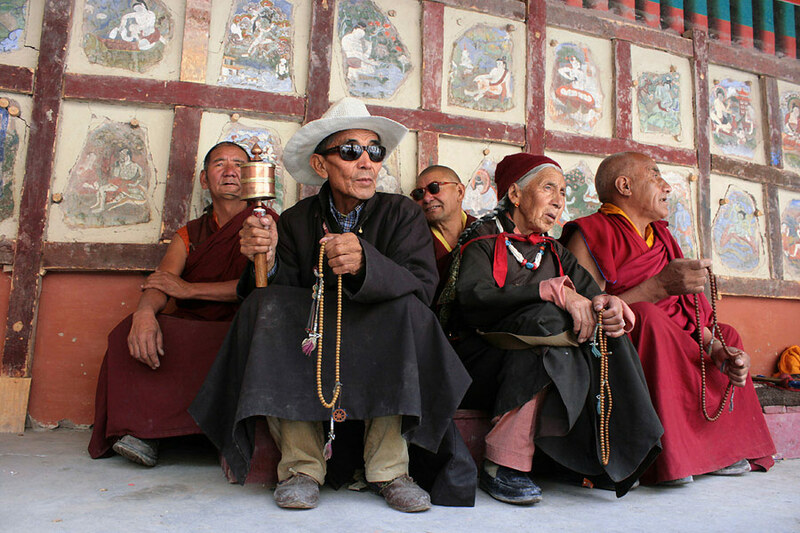 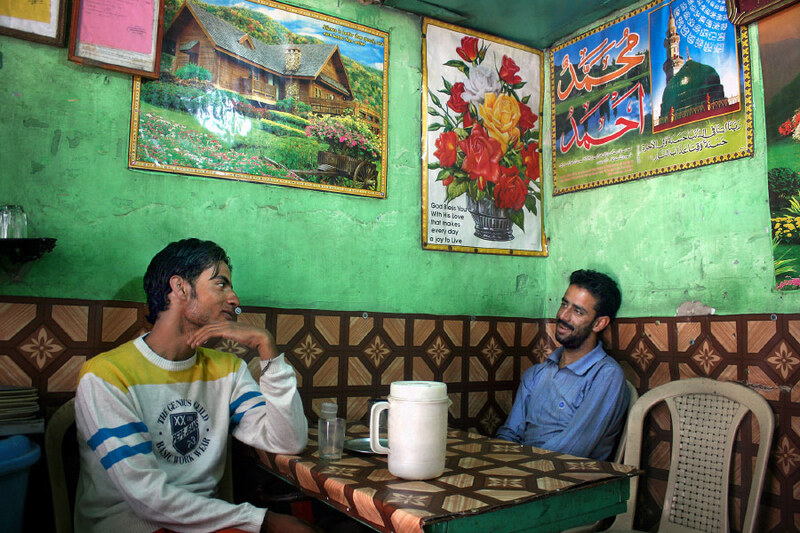 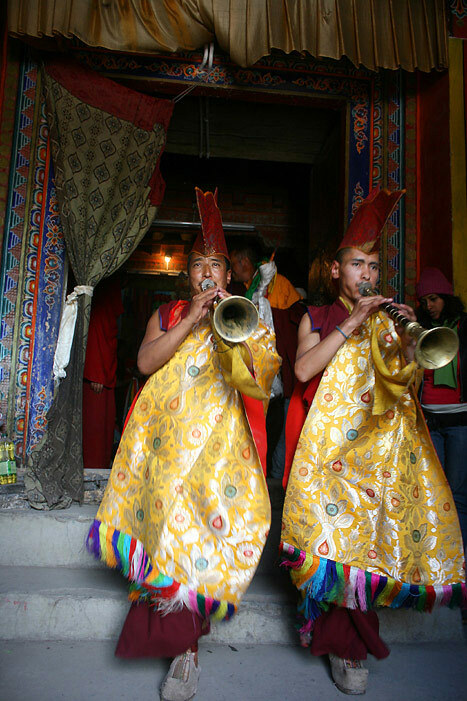 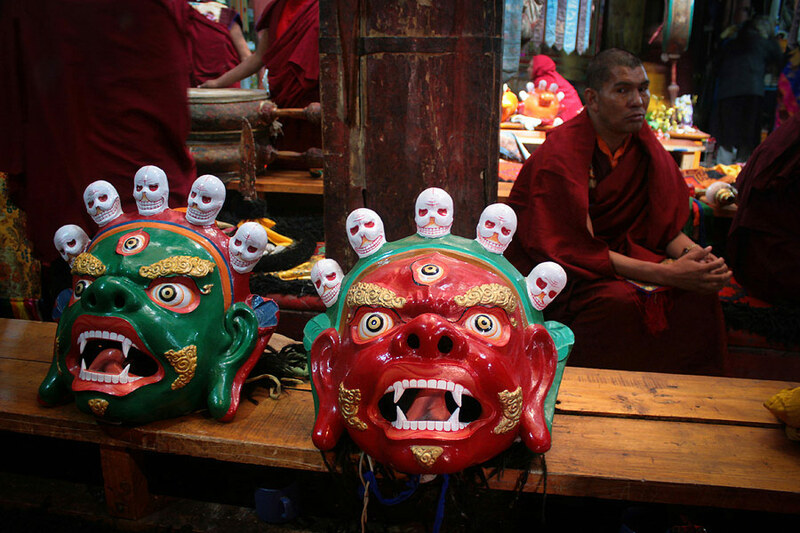 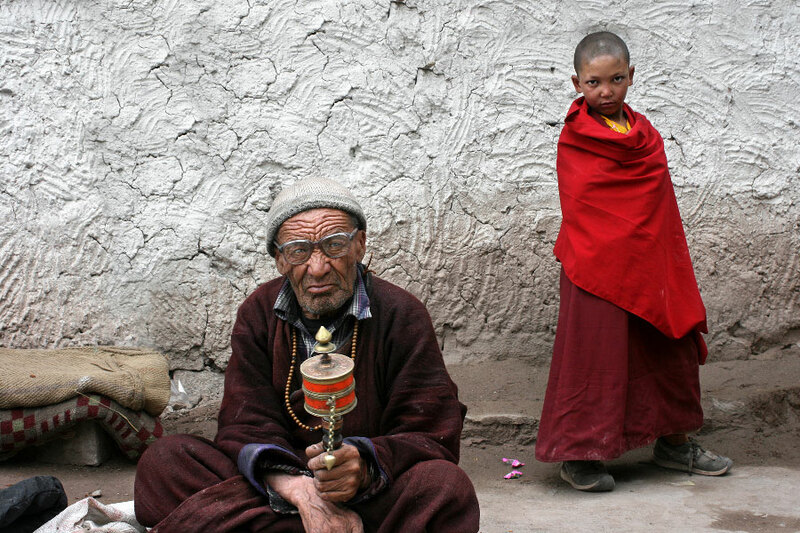 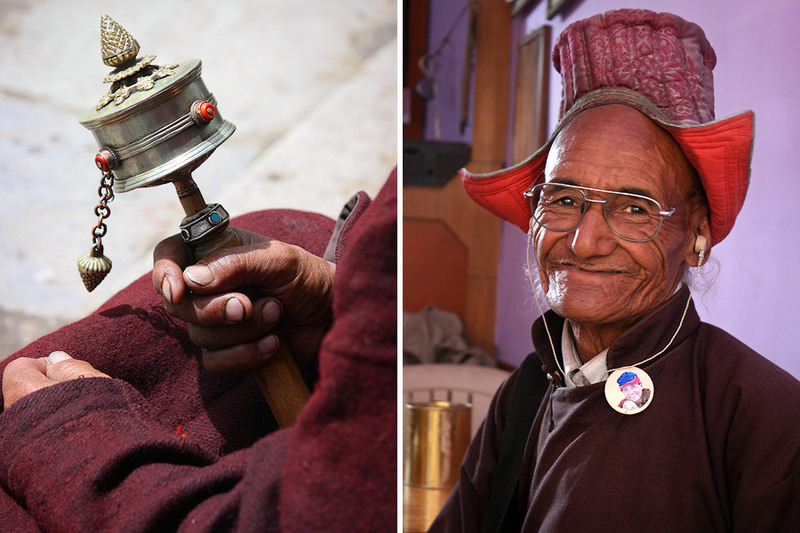 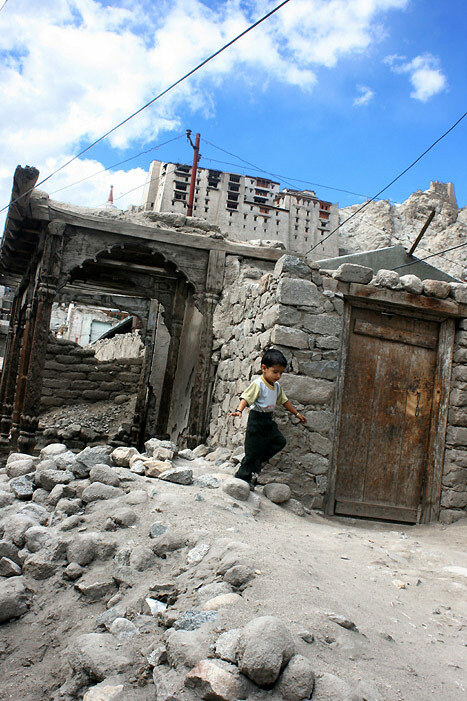 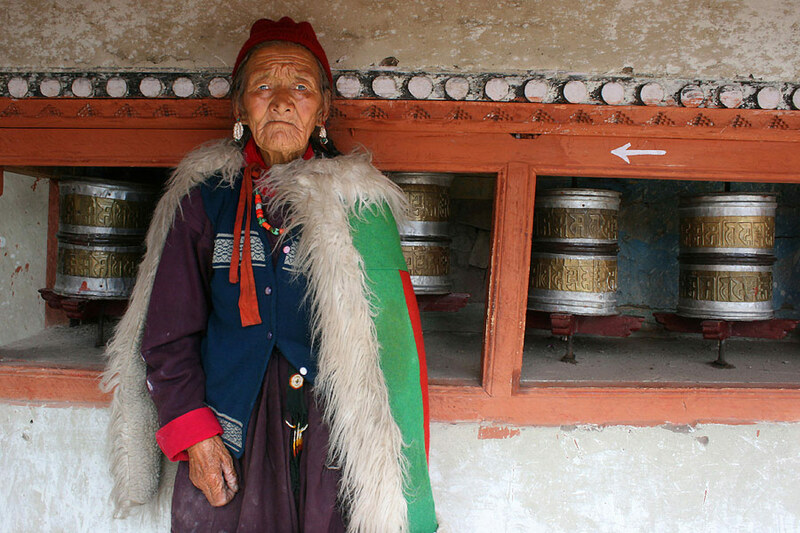 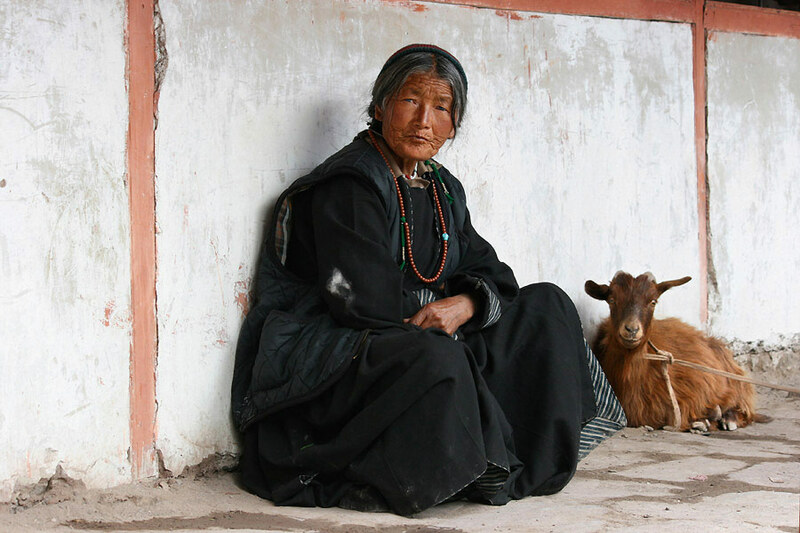 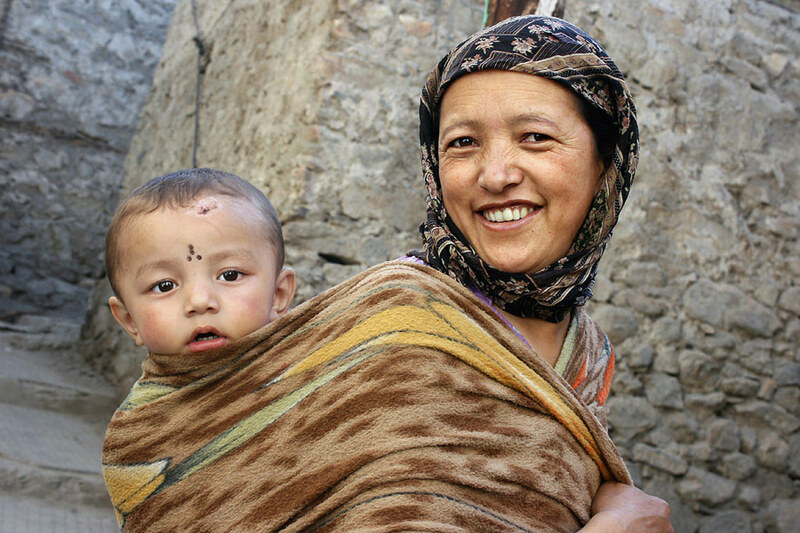 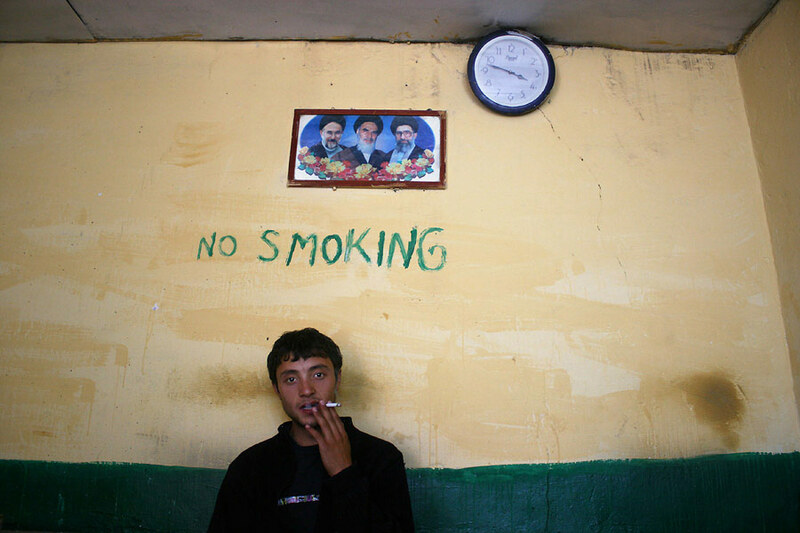 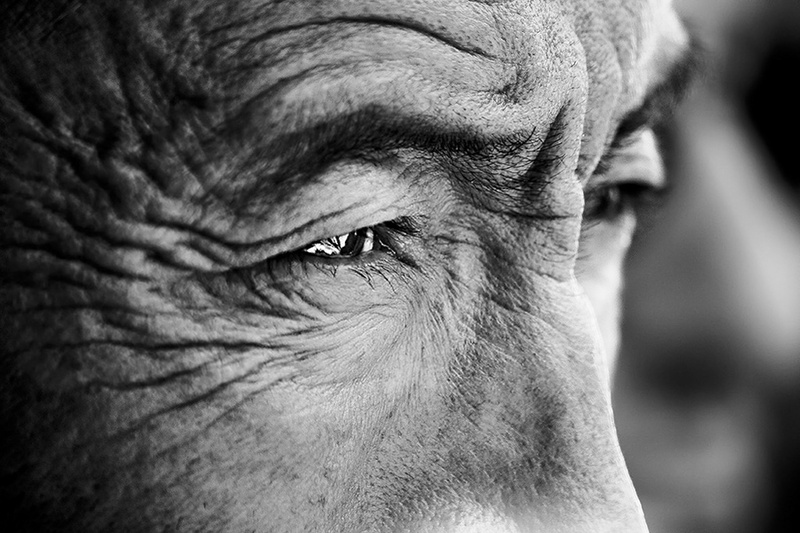 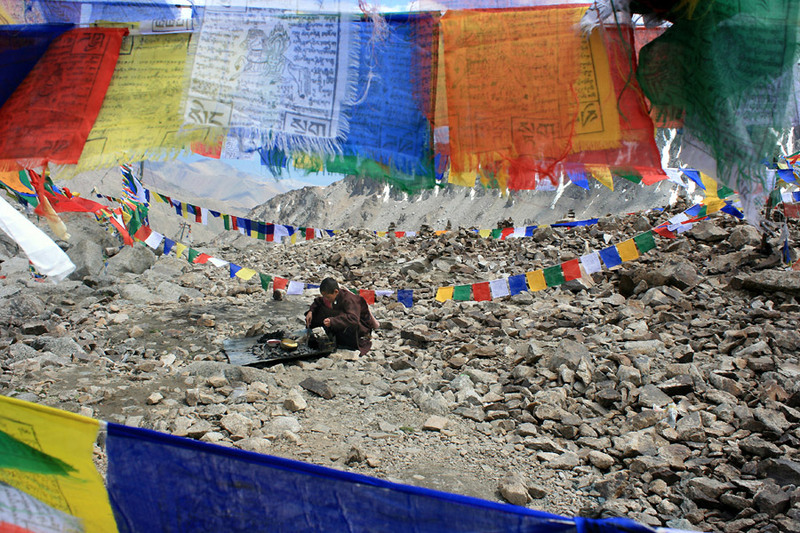 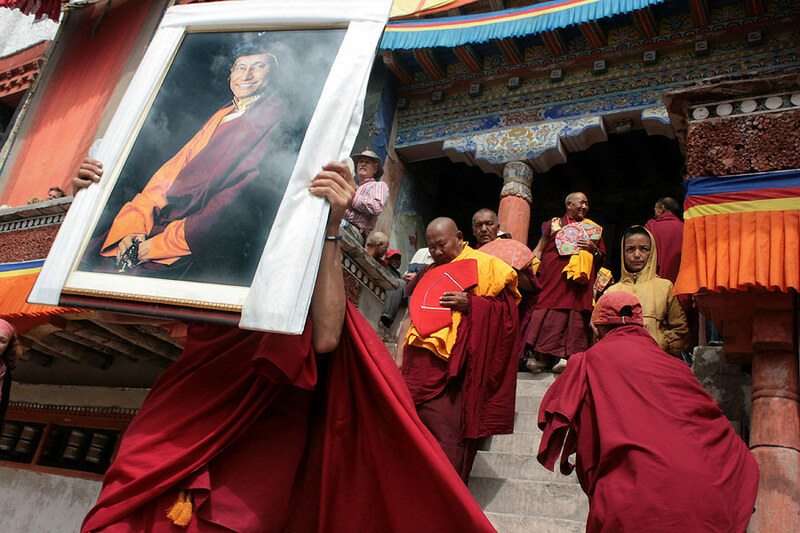 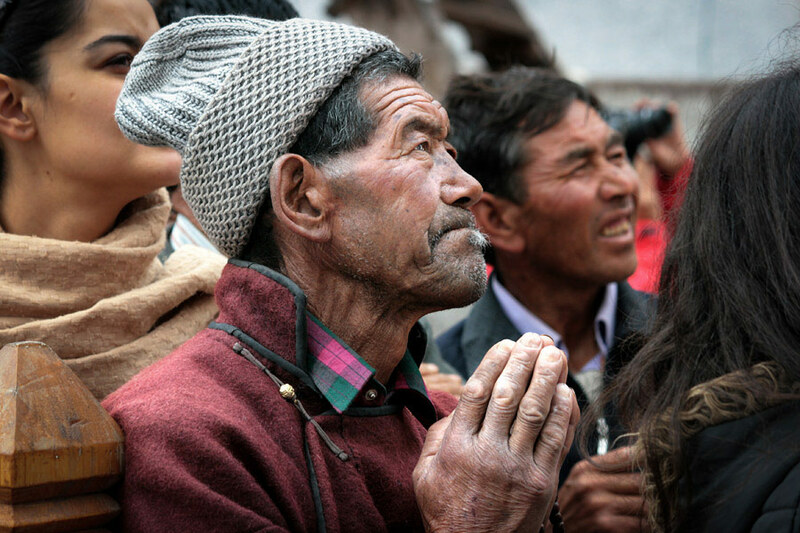 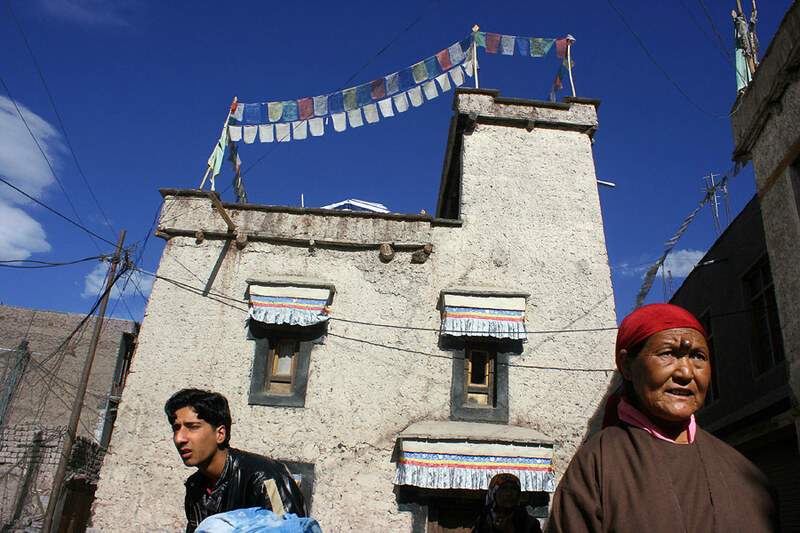 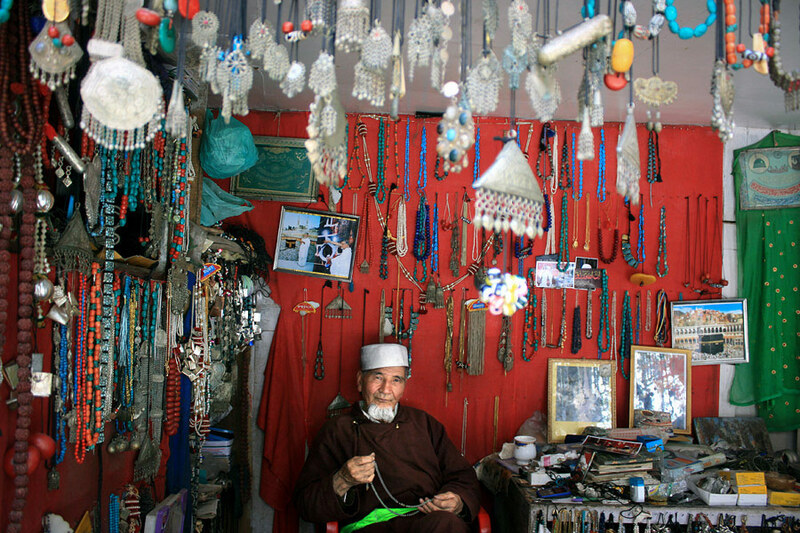 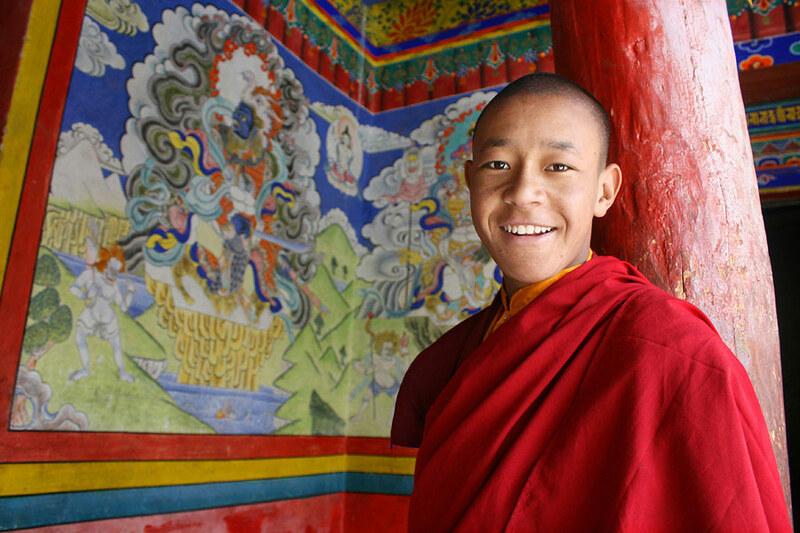 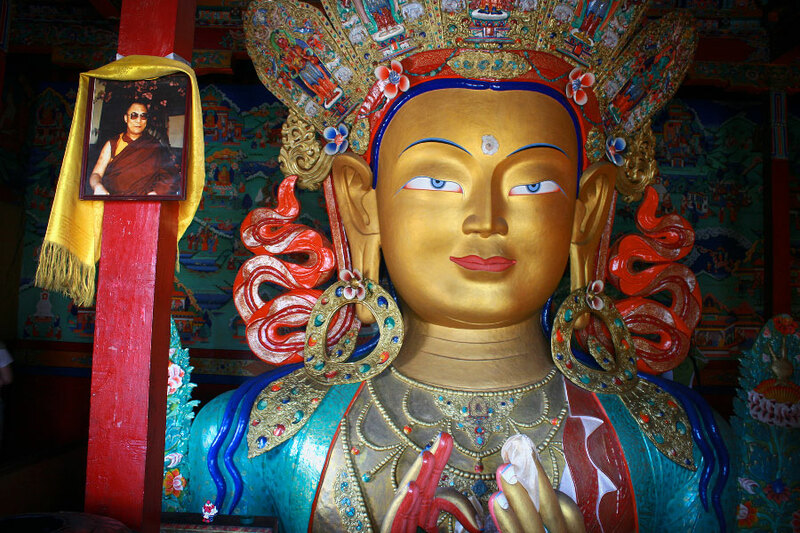 In this magical Buddhist ex-kingdom, people are mainly Buddhist but Ladakh is also home to Muslims. 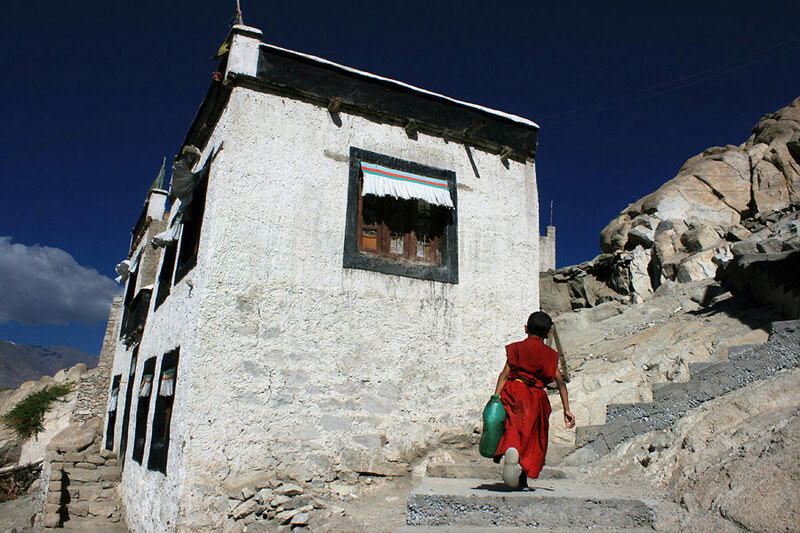 A large Tibetan diaspora lives there. 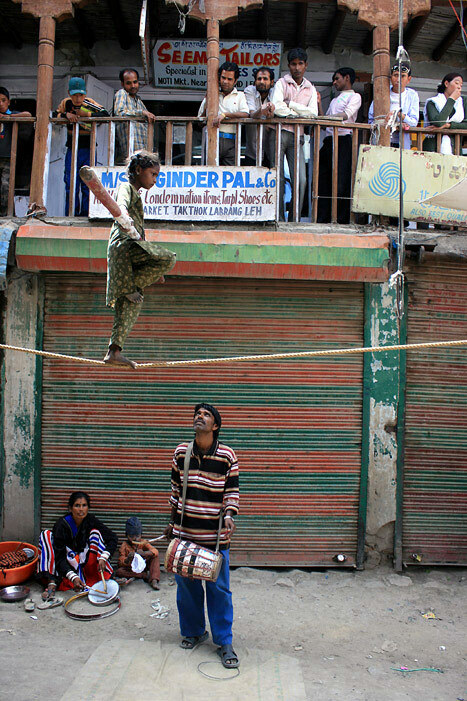 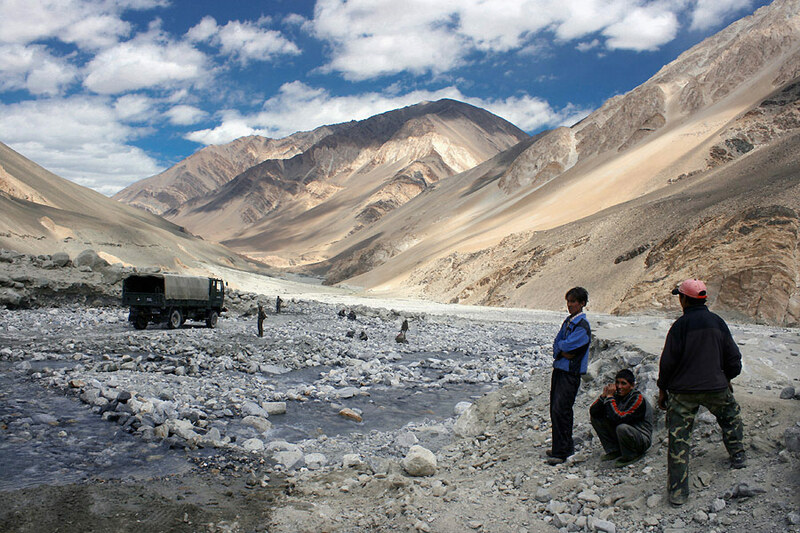 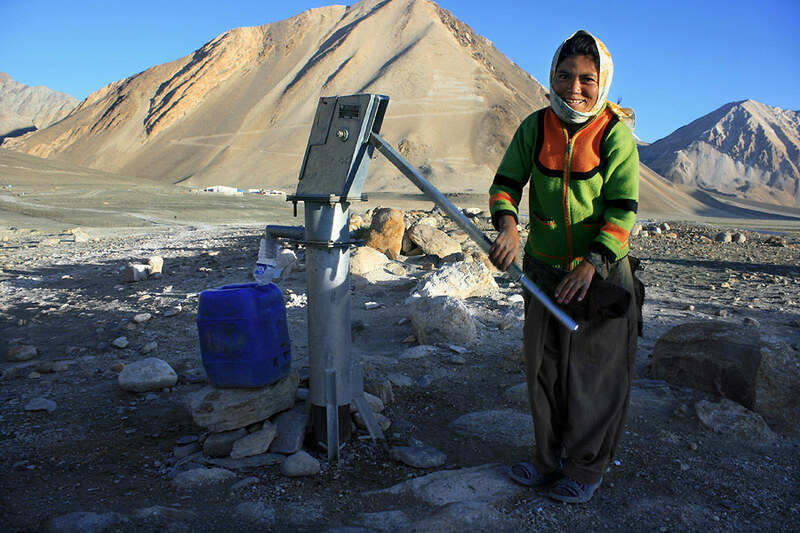 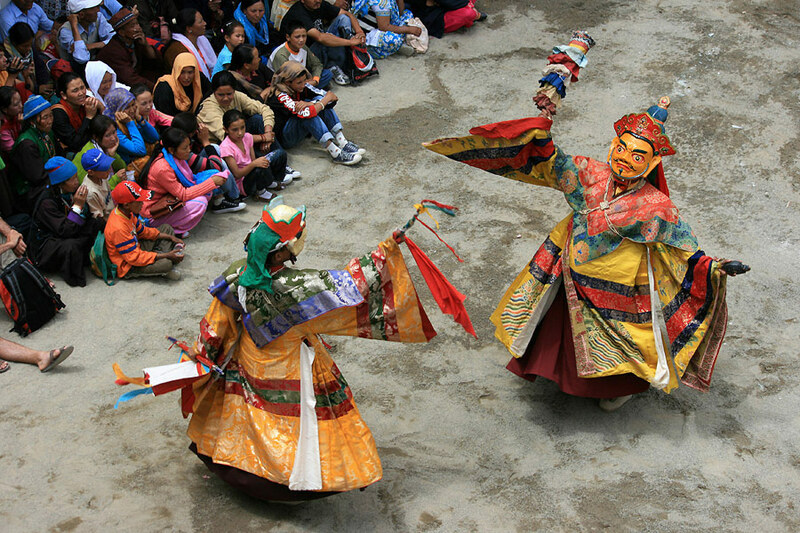 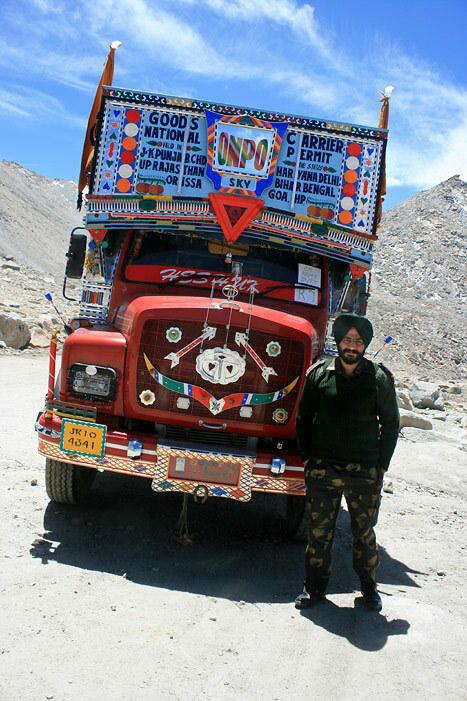 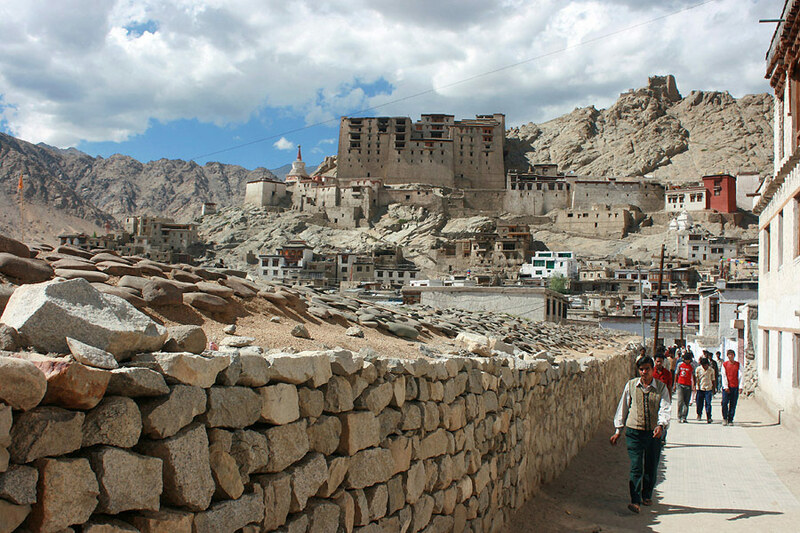 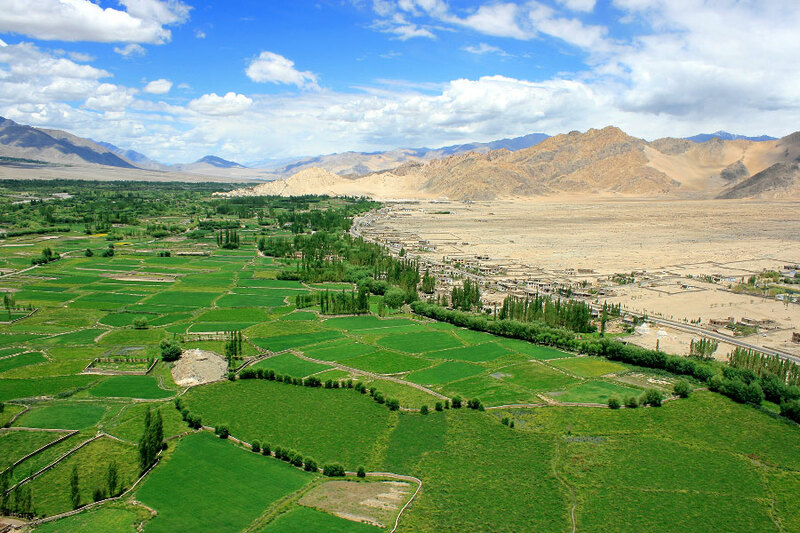 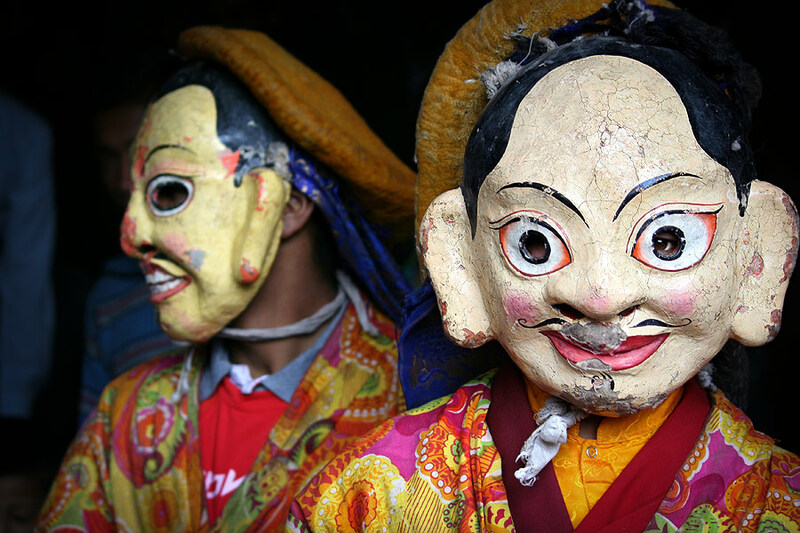 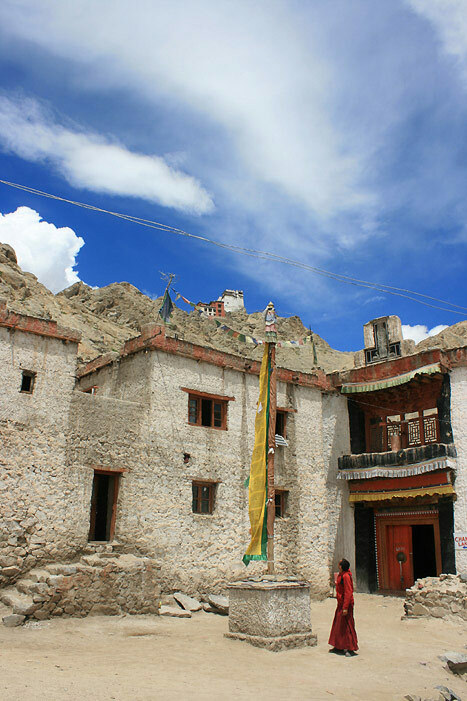 Ladakh, so close to Tibet in terms of geography, history and culture, is quite different from the rest of India. 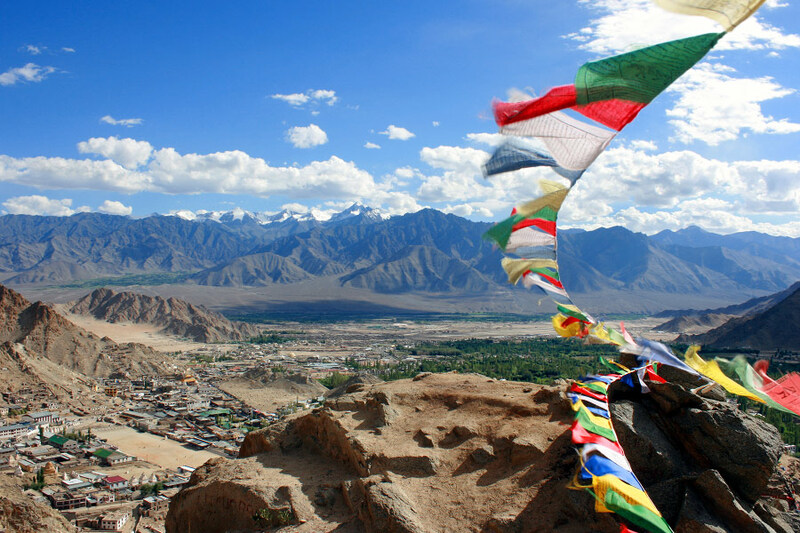 It is often called «little Tibet».